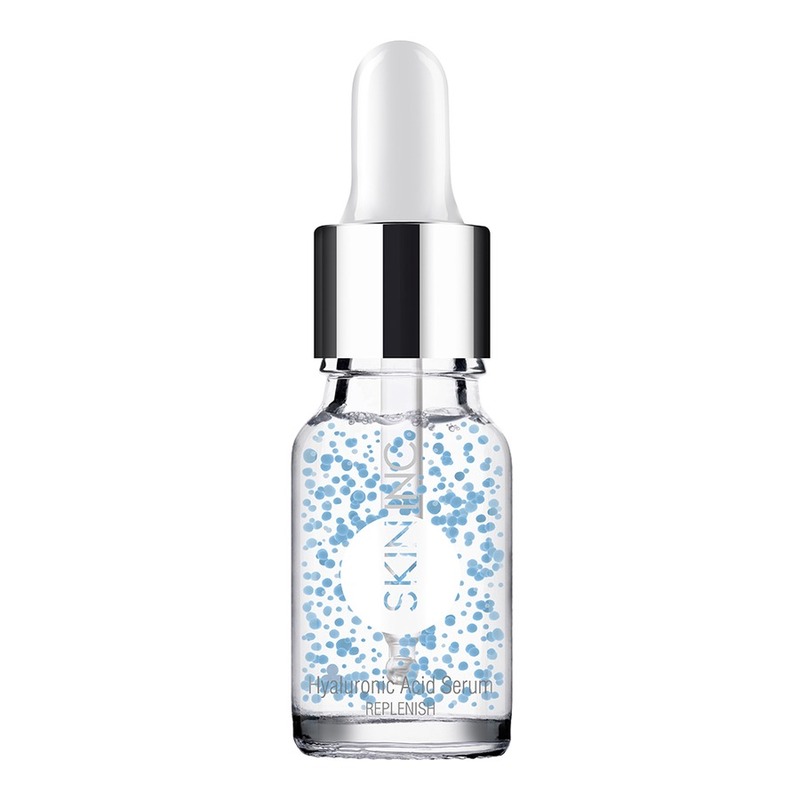 My days of using lotion moisturizers were over as soon as I discovered hyaluronic acid. I found that acids are more effective in treating acne, getting rid of excess sebum, and evening complexion; and hyaluronic acids in particular do a good job in plumping the skin, making it more youthful. Believe it or not, our skin still needs moisture whether it’s dry, combination, or oily. 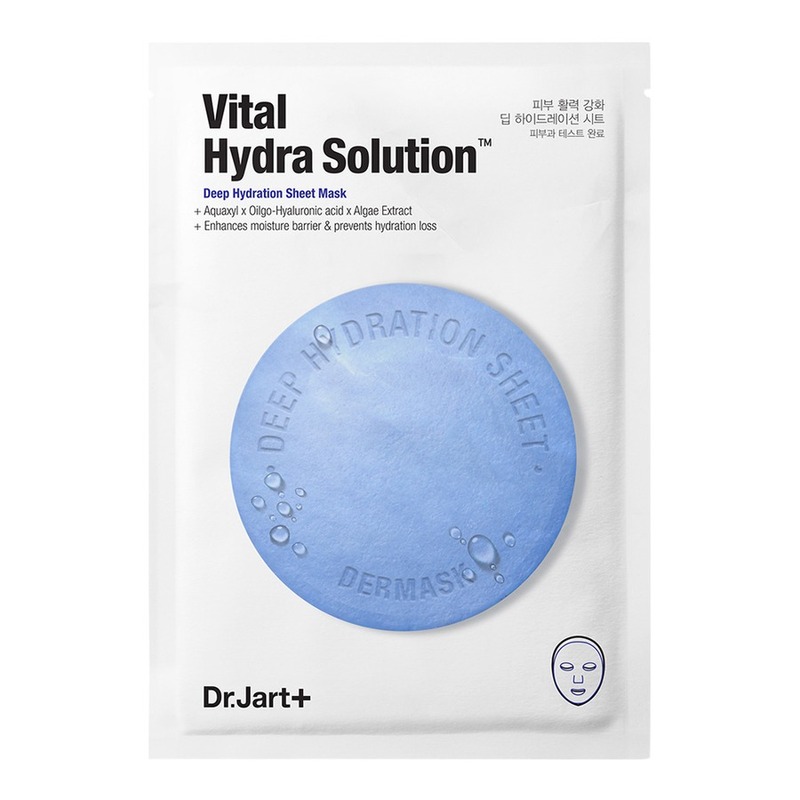 Adding hyaluronic acid to your routine in the form of masks or serums can give your skin the hydration it needs. If you’re already sold on the benefits of this skin potion, here are simple hacks to get the most out of the product. 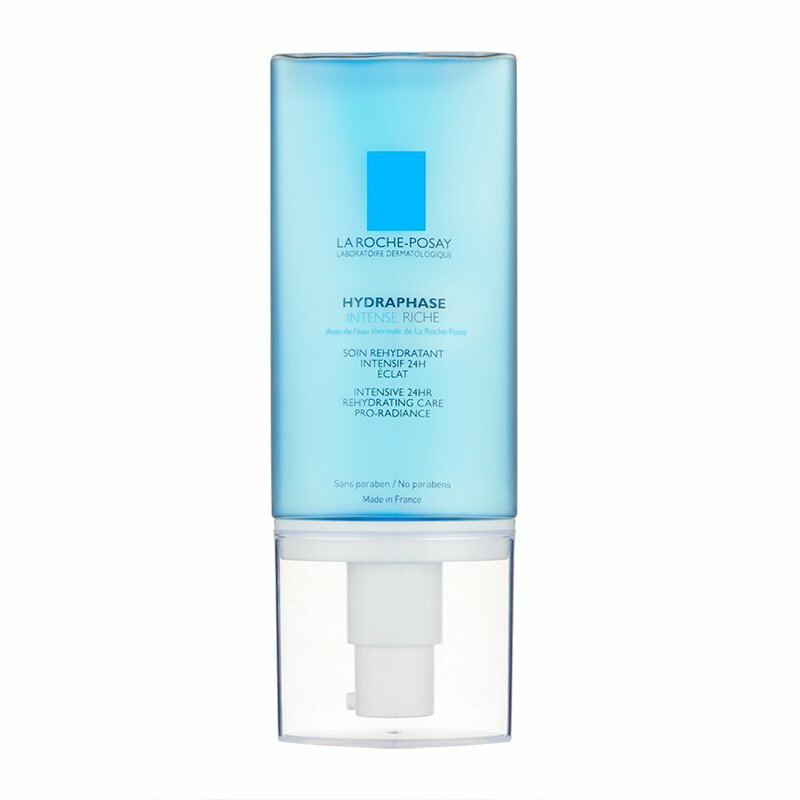 Although hyaluronic acid alone can moisturize the skin well, it’s not thick enough to keep your skin from drying (especially in dryer environments). Using a thicker, heavier moisturizer on top can help seal the hydrating benefits of hyaluronic acid, without your face drying out. 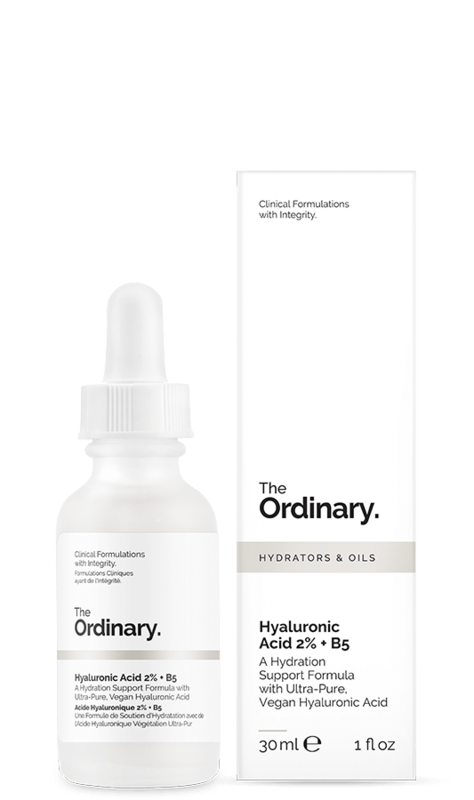 If you want to use your hyaluronic acid to its full potential, better apply it as soon as you get out of the shower, when your skin is still damp. Allow it to sit for a couple of minutes before moving on with the rest of your skincare routine.